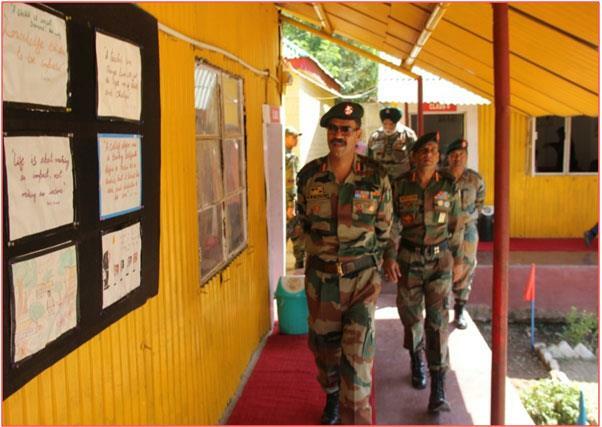 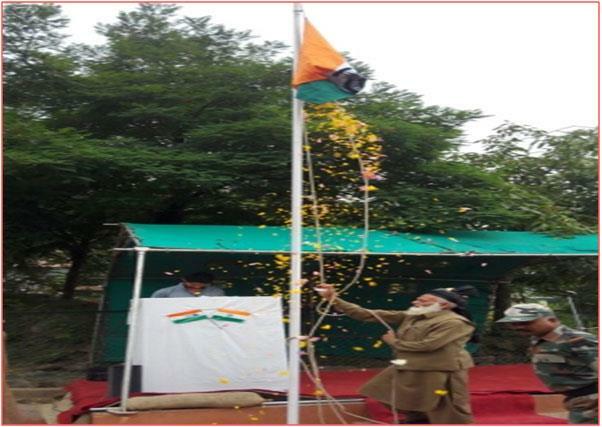 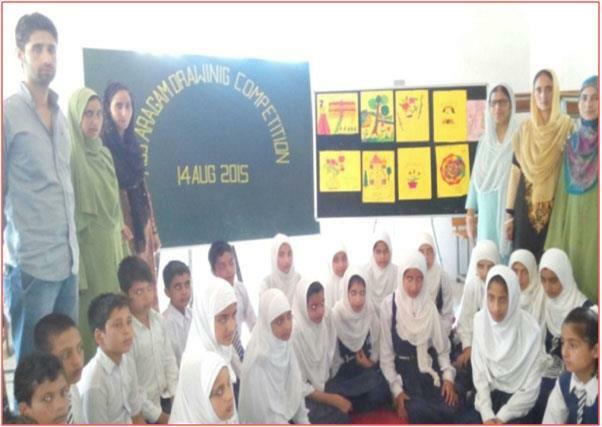 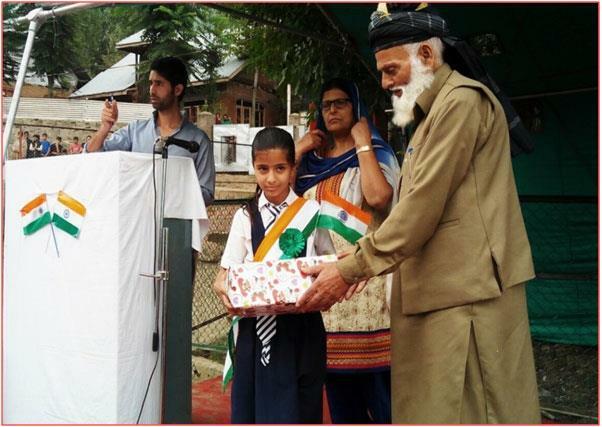 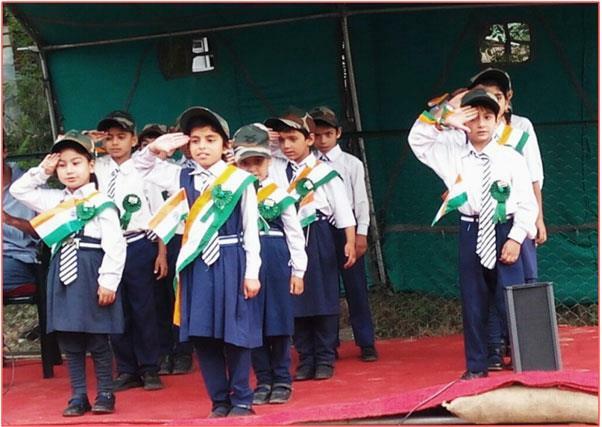 In an endeavour of boosting the education system in Bandipura Tehsil, 14 RR Bn (GARH RIF) had established an Army Goodwill School at Aragam on 01 Apr 2005. 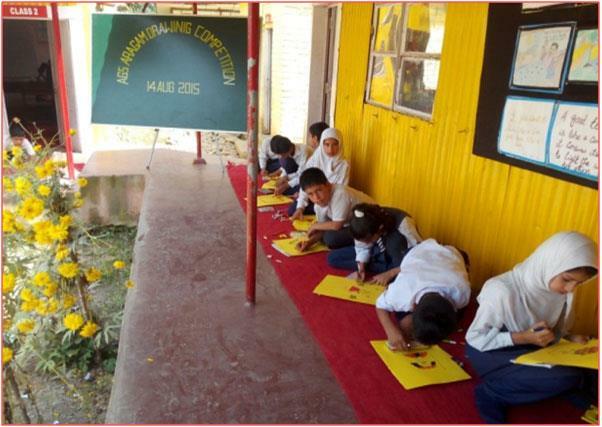 The project had been undertaken under Op-Sadbhavana. 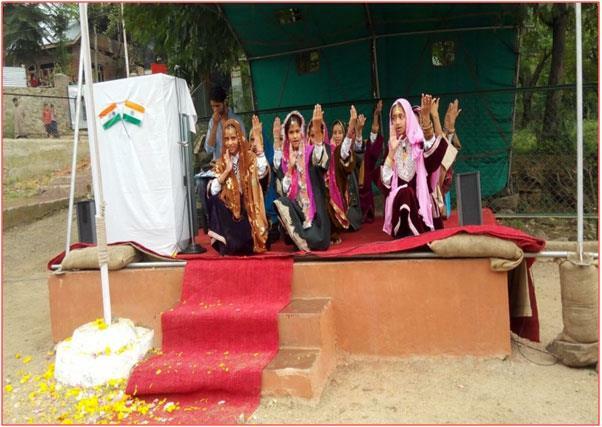 Local population had taken keen interest and provided a helping hand in completing this project. 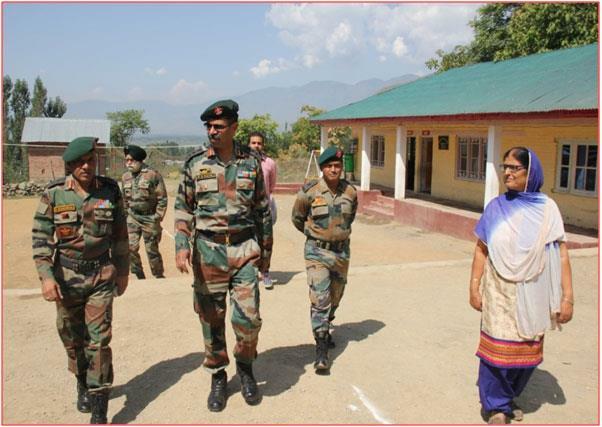 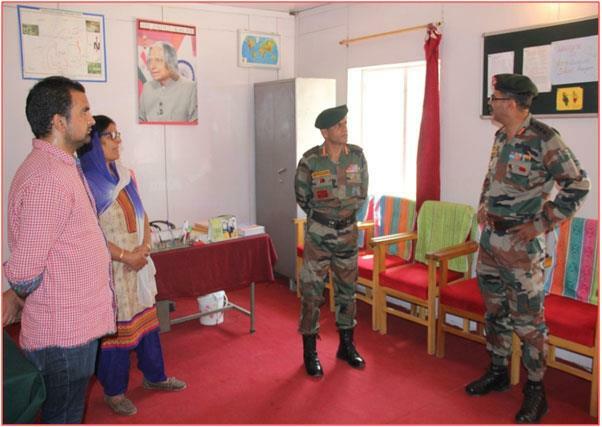 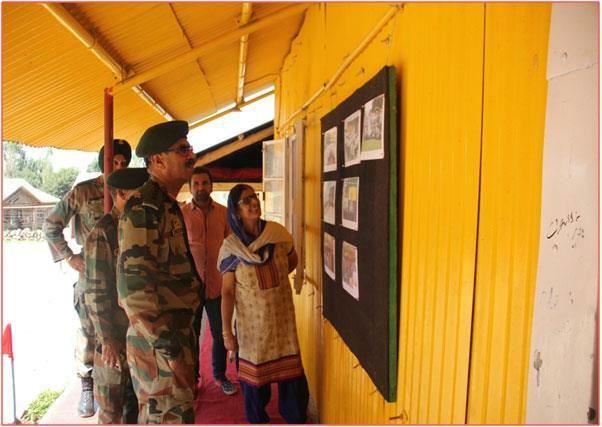 ♦ Colonel S K SINGH AND COLONEL G S (EDN) Visited our school on 24th november 2018 for inspection.